Before teams enter the FA Cup in January, there are nine league fixtures to squeeze in, so that is a lot of points at stake in this short period. As action resumes, PREMIER LEAGUE WEEKLY is jam packed to examine the first managerial change of the season, a goalkeeper under pressure and the unsung hero in Manchester City’s slick machine. Does the Roman Emperor have to prove himself all over again? 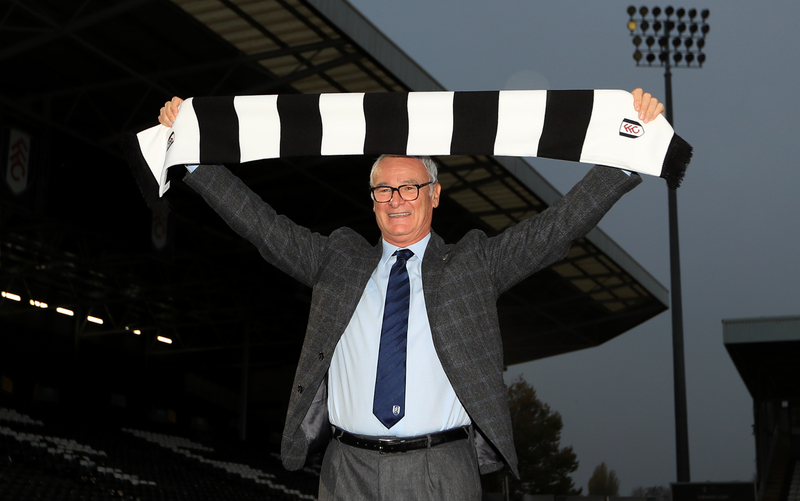 TOMORROW sees Claudio Ranieri back in the Premier League as he takes charge of his first match as Fulham manager, and the league is all the richer for his presence. Remarkably considering that he is a returning Champion, it is the personality and demeanour of this affable Roman that everyone thinks of first. But behind the smile and the imaginary bells, Ranieri proved himself to be a winner when he was last here at Leicester. Nobody, and certainly not Leicester fans, will ever forget their against-the-odds Premier League title triumph in 2015/16. An unlikely club, an unlikely manager and an assortment of players that no-one considered title material. But Ranieri orchestrated their success as they finished ten points ahead of the rest. Things came together, but this was no fluke. You don’t triumph over 38 games through luck. 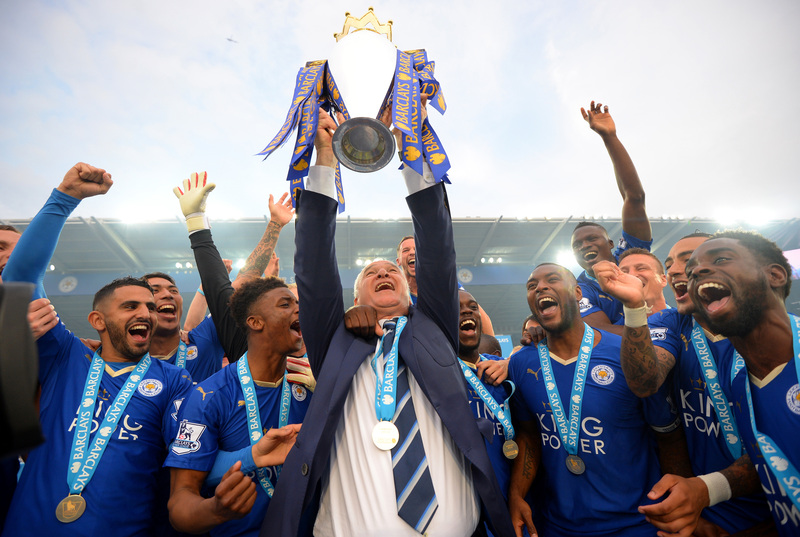 However, as quickly as they came together during the title season, they started to unravel the year after and nine months later, Ranieri was sacked as the Foxes were threatened by relegation. There were still 12 games left and nobody knows what would have happened if the Italian had stayed until the end. Because of that unfortunate ending to a fairytale story, Ranieri has a point to prove now that he has taken the job at Fulham. The Cottagers are bottom of the league with only five points from 12 matches, with six straight defeats, and they have shipped an embarrassing 31 goals in those matches. Over £100 million was splurged on the team in the transfer window, but Slavisa Jokanovic could not find the magic formula. The goodwill of promotion from the Championship was quickly lost and in the last few matches, they had stopped playing the attacking football that had won them so many admirers in the division below. Ranieri has managed all sorts of teams in his long and distinguished career and he will have to be pragmatic. Like any Italian coach worth his salt, he will spend time on the training ground ironing out the defence. If that cannot be improved, there is no hope for Fulham. There are 26 games left, so that is more than enough time to steer the ship into calmer waters. However, the danger for Ranieri is if he cannot finish higher than three out of Huddersfield, Cardiff, Burnley, Newcastle and tomorrow’s opponents, Southampton, it could make some observers think what happened with Leicester was all some glorious fluke, and the 67-year-old deserves far more respect than that. 6/5: Those are the current odds for Claudio Ranieri’s new club, Fulham, to stay in the Premier League. That compares with odds of 5000/1 for Leicester to win the league when he took over in July 2015. Easy! Is the halo starting to slip for De Gea? 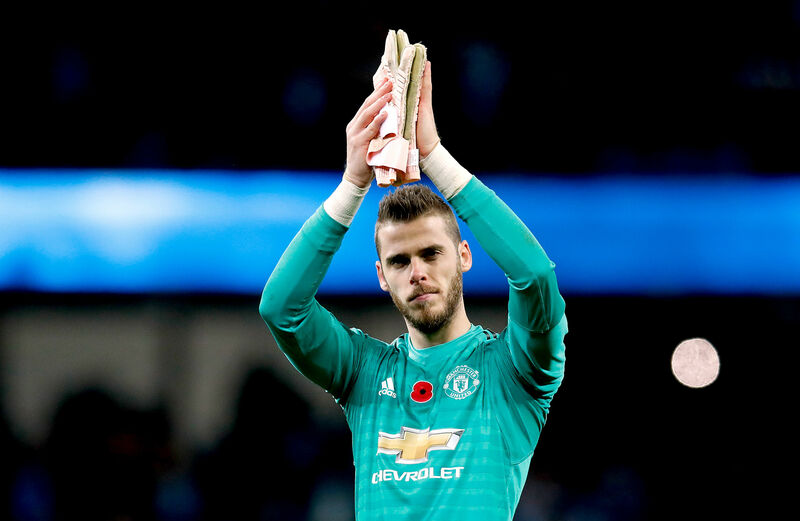 The question may seem an odd one because David De Gea has become synonymous with his Superman-like saves for Manchester United down the years. He has been named in the PFA Team of the Year on five occasions and he has been United’s Player of the Season in four of the last five seasons. His highlights reel would be a montage of the finest saves imaginable as he denied teams certain goals. But this season has not started well for the Spaniard. He has conceded 21 goals in 12 games and only once kept a clean sheet. It is true that playing behind United’s leaky defence has not helped, but nor has De Gea produced any of those amazing performances we have witnessed down the years where he seemed unbeatable. The problems for De Gea this year have centred around his form for Spain. The World Cup was a disaster for him. As Spain exited at the last-16 after a penalty shoot-out defeat to hosts Russia, the knives were out for the goalkeeper. In four matches in the tournament, he made only one save from the seven shots on target that he faced. Those were statistics more in keeping with what people expected from Manchester City’s Claudio Bravo. De Gea made a bad mistake in the first game when he conceded a soft goal to Cristiano Ronaldo and Portugal, but he couldn’t make up for that with any blockbuster saves. Nor could he produce a save when Spain really needed it in a penalty shoot-out. 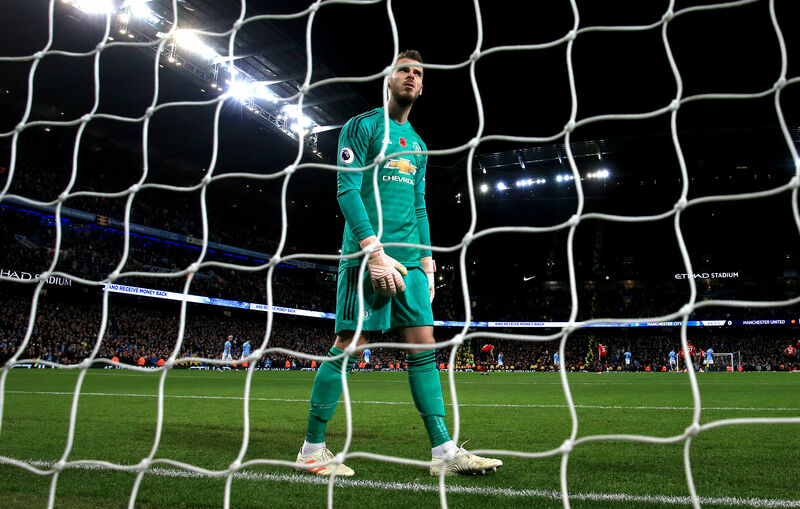 A recent survey conducted by a Spanish newspaper had De Gea down as the national team’s biggest disappointment of the year, but perhaps it is important to delve a little deeper. Spain want to play high up the pitch and dominate possession. They want a goalkeeper who is comfortable with the ball at his feet, and happy to come out of his area when necessary. In the Premier League, Jurgen Klopp, Pep Guardiola, Mauricio Pochettino and Unai Emery have all made it clear they want that type of goalkeeper, and that’s what they have. But that is not De Gea’s forte. The second goal United conceded in the Manchester derby a fortnight ago started with a poor attempted pass from the ‘keeper. It is a slightly harsh criticism, but those are the standards by which modern ‘sweeper-keepers’ are judged. While his reflexes remain incredible, could it be that as United prepare to face Crystal Palace today, the top teams now need something more than a shot-stopper, however brilliant, as their last line of defence. IT is a meeting of old and new tomorrow as Manuel Pellegrini faces Manchester City for the first time since he left the club in May 2016. The Chilean is now in charge of West Ham, having held the seat warm at City for Pep Guardiola. The Catalan brings his team to East London top of the table and playing sumptuous football. Not that Pellegrini did a bad job at all at City as three trophies in three seasons demonstrates. Of City’s likely starting XI at the London Stadium, there will be two of Pellegrini’s signings in action, and one of those, FERNANDINHO, is absolutely central to City’s continuing brilliance under Guardiola. The Brazilian was signed in the summer Pellegrini took over at City in 2013 and he formed an excellent midfield partnership with Yaya Toure as the team won the Premier League that season. Since Guardiola came in, Fernandinho has been the base of City’s golden triangle in midfield alongside Kevin De Bruyne and David Silva. 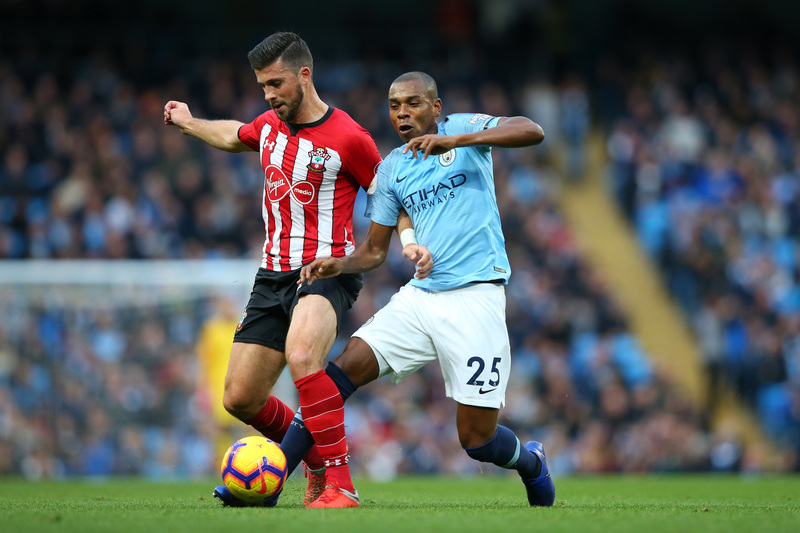 Those two earn plaudits for City’s play going forward, but Fernandinho has to do a crucial defensive role of winning tackles, starting forward moves, and making fouls when necessary. That last part of the job has seen him nicknamed the ‘Smiling Assassin’ by pundits like Gary Neville and Martin Keown. In the Manchester derby, Fernandinho did all of those jobs superbly and showed once again why he is so highly regarded. In fact, it could be argued that he is City’s key player because there is no natural replacement for him in their squad. Guardiola wanted to sign Jorginho in the summer as the long-term successor but he opted for Chelsea, so the manager kept his powder dry. At 33, Fernandinho cannot go on forever. But he is now out of the reckoning for Brazil and he is benefitting from the international breaks to recharge his batteries as he carries on demonstrating on a weekly basis why Pellegrini and Guardiola have placed so much trust in him.